Home > Our School > News > General > Spirit Days ahead @ OLF! Spirit Days ahead @ OLF! Thursday & Friday are Civvies Days at OLF! 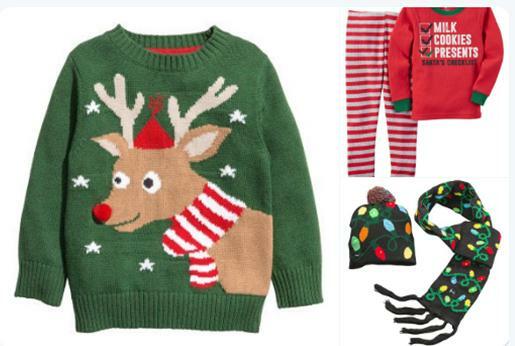 Students are encouraged to wear Christmas sweaters on Thursday. Friday is a PJ Day for our Kindergarten students and hat and scarf day for our grade 1-8 students. Don’t forget our Spirit Assembly on Thursday at 10:45am in the gym!